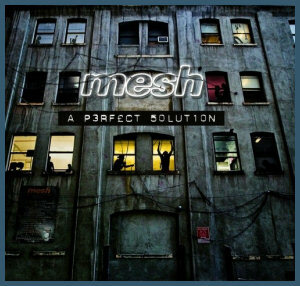 Three years after mesh released the highly acclaimed album «We Collide», the band finds themselves back to scene. Working hard on their upcoming album, «A Perfect Solution» (cat. no. : mind140), and preparing for a European tour, band will release a Limited Edition single, «Only Better» (cat. no. : mind135), on September 4th in Europe via Dependent and October 6th in US via Metropolis. The single features three mixes of the title track and two bonus tracks, all of which showcase the band’s highly evolved styling. 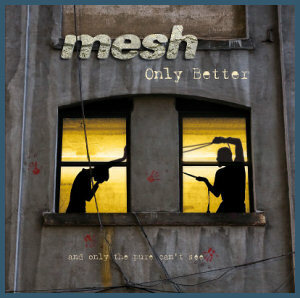 As the single will prove, mesh is back, and only better! mesh 2009: new single, new album, new tour!